My Mom, my sister, and I joined forces and wrote the "Ultimate Busy Woman's Cookbook". 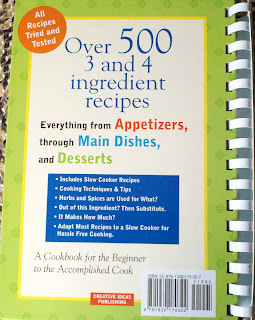 This is the eighth cookbook that I have co-authored or written. 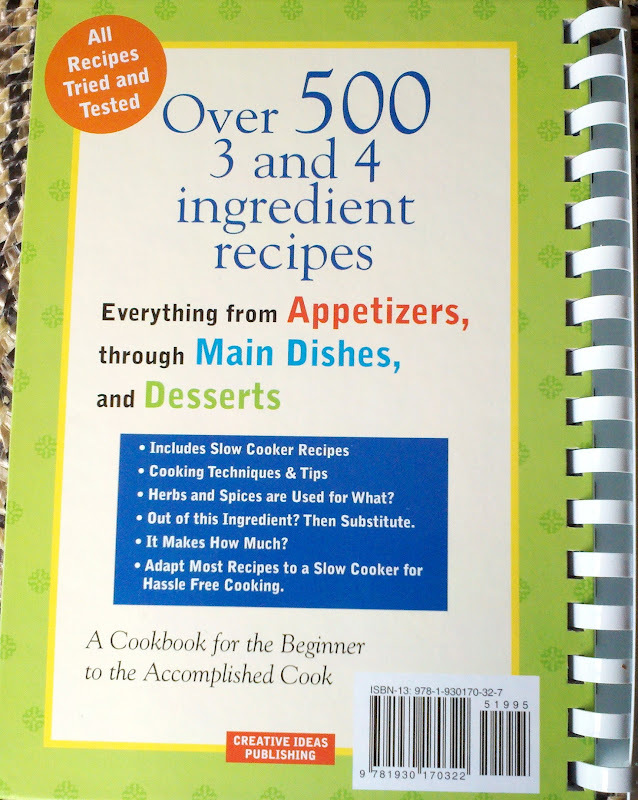 It has over 500 recipes with only 3 and 4 ingredients. All of the recipes use common ingredients that are easy to find at your local grocery store. The recipes have been tried and tested. It has everything from Appetizers, through Main Dishes, and Desserts. 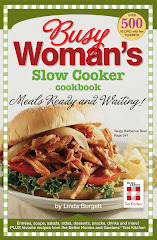 Adapt Most Recipes to a Slow Cooker for Hassle Free Cooking. Soon this cookbook will be available at the Iowa State Fair and schools, businesses, hospitals, and book fairs in cities across the United States. Be sure to pick up a copy or two, when you see them. They make great gifts! from the Ultimate Busy Woman's Cookbook! Slice cabbage into 8 slices. Place cabbage wedges onto sheets of aluminum foil. Brush butter on both sides of cabbage wedge. Sprinkle bacon on wedges. Pepper to taste. Wrap foil around wedges. Grill over medium high heat 10 minutes on both sides or until softened and light golden brown on edges. My great grandmother, made skillet cabbage with lots of butter and bacon. I loved it! But sorry grandma, this is my new favorite way to make cabbage. It is quick and easy to make, with very little clean up. It is so full of flavor, that even if you are not a cabbage fan, this recipe will make you one. for Tuesday's Tip & Tricks Post! 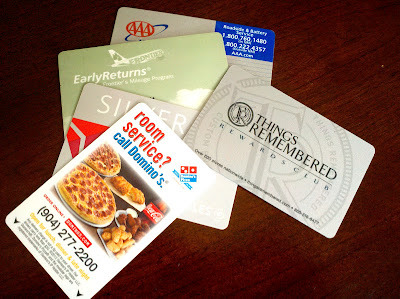 I have a purse full of old hotel keys, outdated reward cards, and used gift cards. Instead of tossing them in the trash, I use them as pot scrubbers. They work great! With the high price of food, anyplace you can save a couple of cents is a big help. for my Grilled Cabbage recipe! In an oval 4 quart slow cooker, place peaches. Sprinkle dry cake mix over peaches. Cook on low 3 1/2 to 4 hours. Serve with vanilla ice cream. 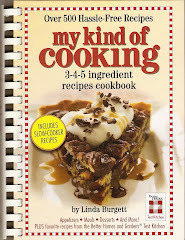 My friend Pam, of Pam's Midwest Kitchen Korner, featured a version of this recipe on her blog. When I saw how simple it was, I just had to make it. It has been really hot here in New Mexico, so I decided to make the dessert in a slow cooker. When the weather cools off, I am going to make Pam's version. The sweet warm peaches with the gooey cake and cold ice cream was a delicious combination that my husband loved. Have you ever tried to chill a can of soda by putting it in the freezer, and then leave it in there too long? What a mess it makes! Now if I have company coming and the soda is room temperature, I make a salted ice bath. Fill up your container with ice. Add cold water. Add rock salt or table salt and mix. Add your drinks. After 10 minutes, your drinks will be noticeably colder. Keep them in the salted water bath until completely chilled. for my Slow Cooker Peach Dessert recipe! Spray 2 sheets of aluminum foil with non-stick cooking spray. Divide the potatoes, onion, and red pepper evenly on the aluminum foil. Sprinkle 1/4 teaspoon Cajun seasoning over top. Slice butter. Place 1 1/2 tablespoons butter on top of potato mixture. Close foil around ingredients. Grill over medium high heat, 5 minutes on both sides. Remove to top rack of grill for 5 minutes on each side. Grills vary, so cooking times are approximates. Be careful when you open the packets; the steam can burn you. Makes 3 to 4 servings. When it is hot outside, cooking in a slow cooker or on a grill are my preferred methods. 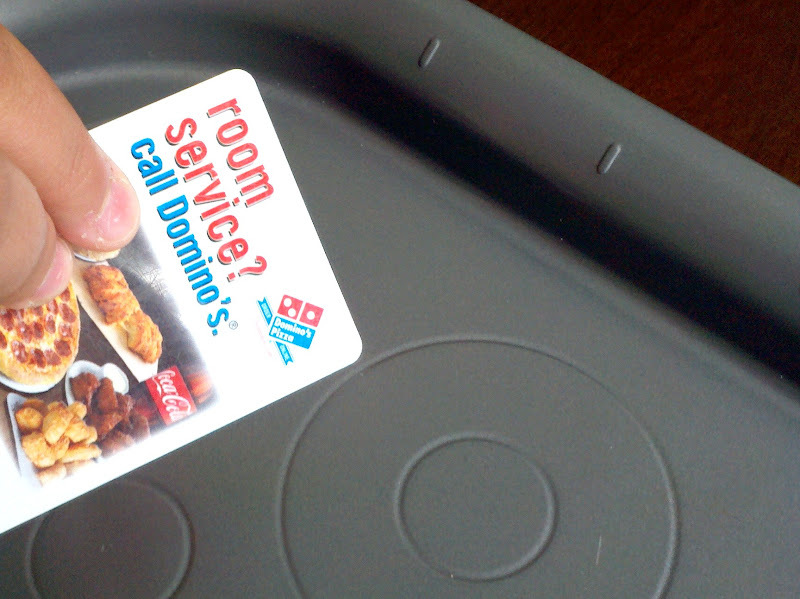 You get delicious food without heating up the house. I love grilling because my husband does most of the work. I just do the prep, then sit back and watch him play with fire. for a tip on chilling your drinks fast! You can find lots of information on the internet. Some true, some not, and some you just don't know. I got an email asking what the difference was between a bell pepper with 3 lobes and one with 4 lobes. When I first started cooking, my Mom said there was not a difference in the peppers with 3 or 4 lobes. Each pepper is slightly different. But the flavor is due to when it was picked and where it was grown. According to some information on the web, a pepper with 3 lobes is sweeter to eat. A pepper with 4 lobes is better for cooking. But, when I checked other sites, they say there is no difference in taste or cooking. It is just a variation that occurs during the growing process. Can you tell a difference in taste between a bell pepper with 3 lobes and one with 4 lobes? for my Grilled Potato Packet recipe! Cover with lid. Cook on low 8 to 10 hours. Shred using forks. Serve on buns. Makes 10 servings. I love this recipe! It is so easy to pop it in the slow cooker and be out the door in under 5 minutes. You don't have to brown the roast, making it a super quick recipe. We had lots of company last week, which means it was a good time to develop and test recipes on my friends! This recipe was a big hit with them. With the weather being so hot, I loved how I could fix a delicious meal for them, without heating the kitchen, or spending a lot of time preparing lunch. Less prep time, means more friend time! I love to cook with peppers! Bell pepper, green chile peppers, jalapeno peppers, I could go on and on but I won't. Have you ever purchased a pepper from the store, only to have it spoil before you could use it. I have! It looked perfect on the outside, but there was mold around the stem on the inside. To solve that problem, I now remove the stem and seeds when I bring them home from the store. It saves me time, by having some of the prep work done ahead of time, and it saves me money by extending the storage life of my peppers. for my Slow Cooker Tex-Mex Barbeque Beef recipe!